The WWE Raw Women's Championship has changed hands as Charlotte defeated Sasha Banks to win the titles at Hell in a Cell 2016. My immediate reaction: I'm not a fan. I don't understand why the belt has to be traded so frequently between the two. Sasha should have retained in her hometown to give the finale the pop that it deserved, and if she wasn't their choice to have the belt around this time, why give her the title back after Charlotte won it to begin with? 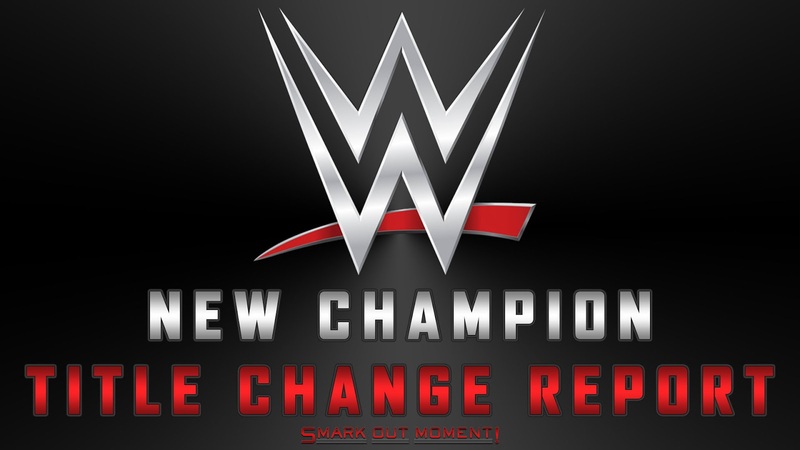 It seems like they either have no idea what they want to do, or they're just hoping people value the belt more with all the changes, and that never really happens. Now they'll probably have Sasha win it back at the Royal Rumble or Roadblock and repeat the process all over again. What do you think of Charlotte winning the Raw Women's Championship?